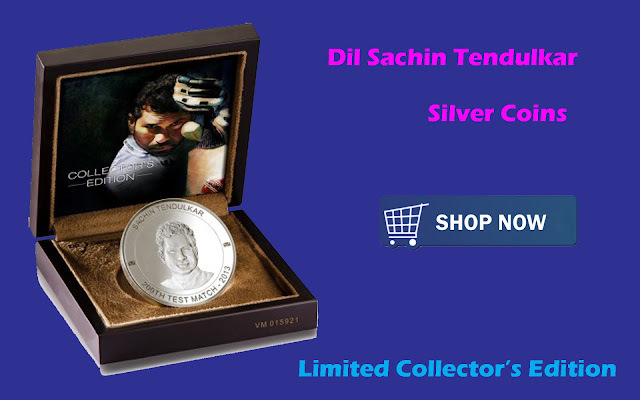 Buy Dil Sachin tendulkar silver coins and make your cricket collection the best. 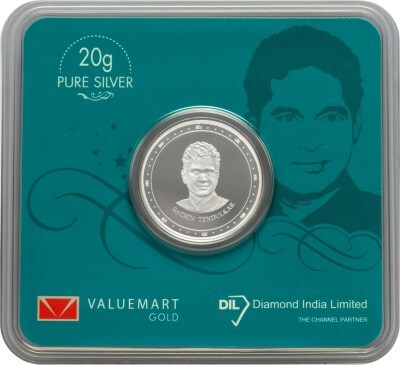 This is a limited edition and the coin has sachin tendulkar image printed on one side and his autograph on the other side, what else does a fan of sachin dream for ? 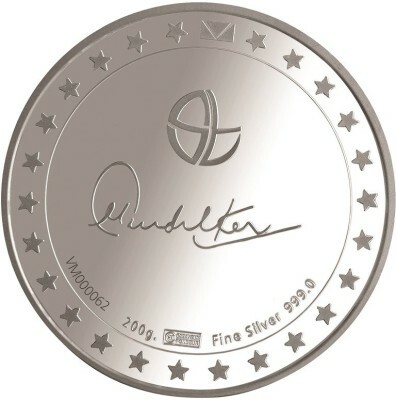 Buy this Limited collection of silver coins in 2 models. 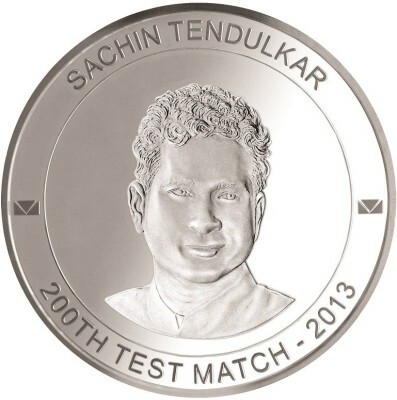 A 20gms silver coin with sachin imprint is for Rs.2,099 or a 200gms silver coin with sachin imprint is for 17,999. 1. For items worth Rs. 50,000 and above, the customer will be required to show a valid government-approved photo ID card before the product can be handed over. The Field Executive will take a photo of the same for Flipkart records. 2. As per RBI guidelines for KYC, in a day (from 12:00 a.m. to 12:00 a.m.) the customer is only allowed to buy gold jewelry and coins worth a maximum of Rs. 4,99,999.